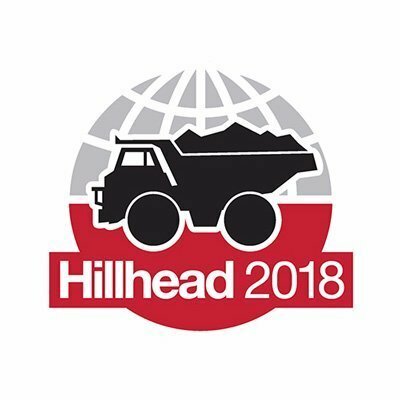 Hillfoot’s Export Manager Adam Bradley and Regional Business Manager Adam Price will be at the Hillhead 2018 exhibition in Derbyshire on Wednesday 27th June to discuss engineering steel supply with quarrying, construction and recycling equipment manufacturers. The event, which is staged at Hillhead Quarry on the outskirts of Buxton, is an international showcase for makers of crushing, compaction, drilling, demolition and excavating machinery, along with associated pumps, tools, hydraulic systems and industrial vehicles. Hillfoot - Murray Metals' specialist engineering bar division - has extensive experience of supplying those sectors, with its access to certified materials from high-quality European steel mills and established logistics operation enabling it to both react quickly to immediate requirements and to manage long-term contracts for engineering bar. 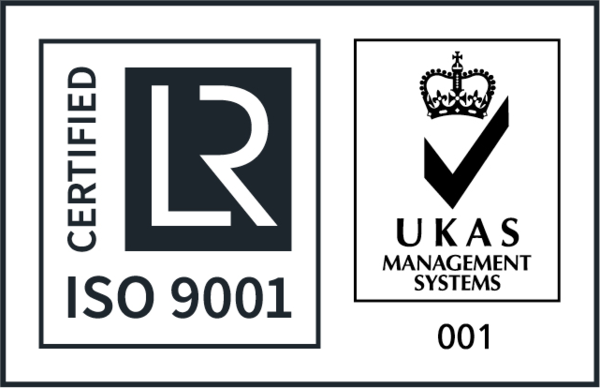 Adam Bradley said: “We have a strong track record as a trusted supply partner for OEMs and first tier subcontractors in the quarrying, mining and construction equipment markets, both in the UK and Europe. “Our ability to offer a reliable supply of the best quality materials, coupled with the expertise of our technical team in these sectors, makes Hillfoot the obvious choice of engineering bar supplier for manufacturers. To arrange to speak to a member of the Hillfoot team at Hillhead on 27th June, or at a later date, please contact Adam Bradley via email or on +44 (0) 114 250 3604.